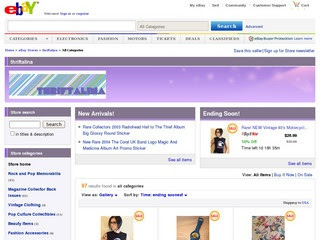 It's time to make room for fresh new items in my eBay shop- Lucky for you! Everything is on sale now through 7/31! This Sale in my #eBay shop is on now through Tuesday Only! Check out over 75 items on sale with Free Shipping! 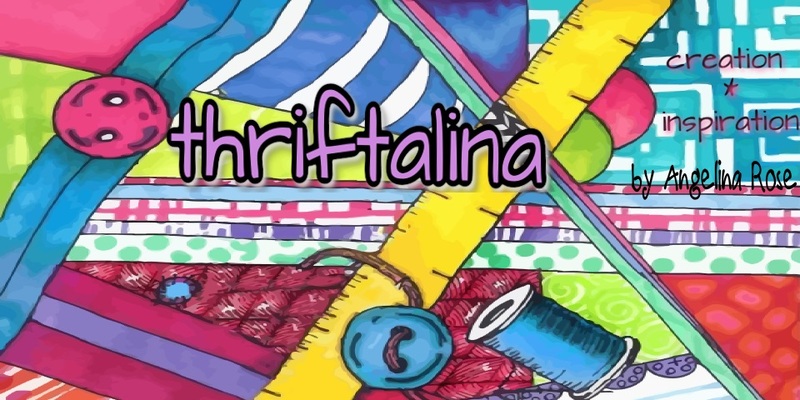 Visit thriftalina's profile on Pinterest.